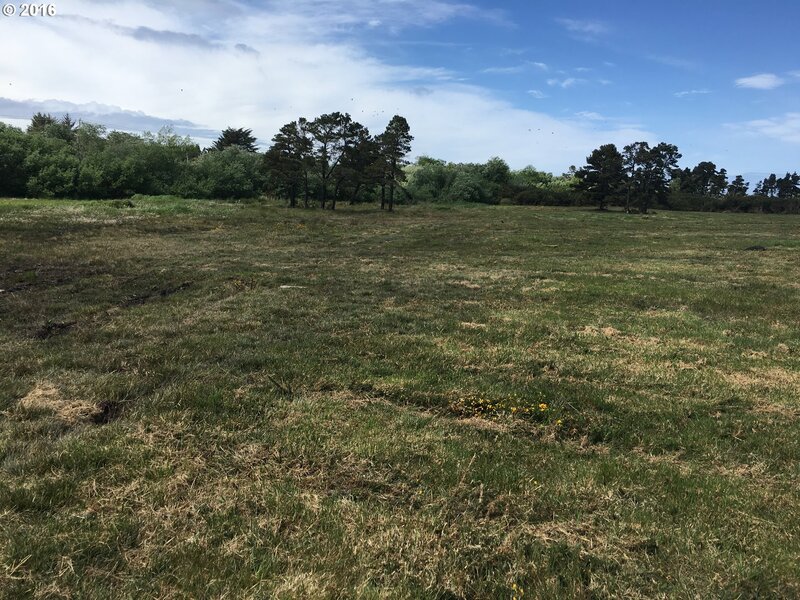 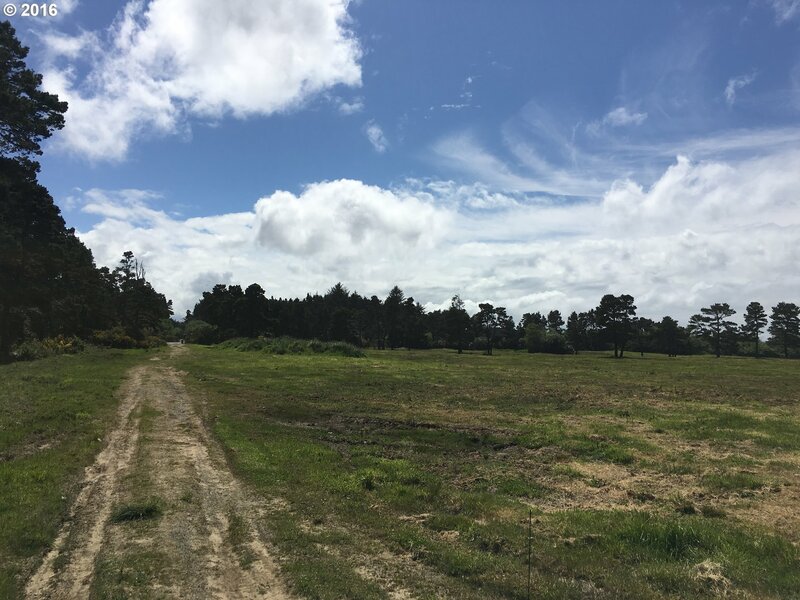 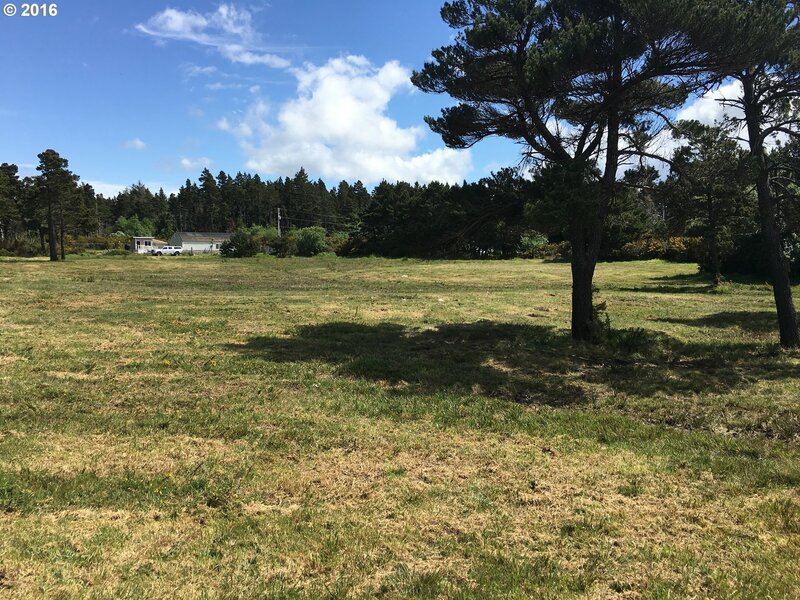 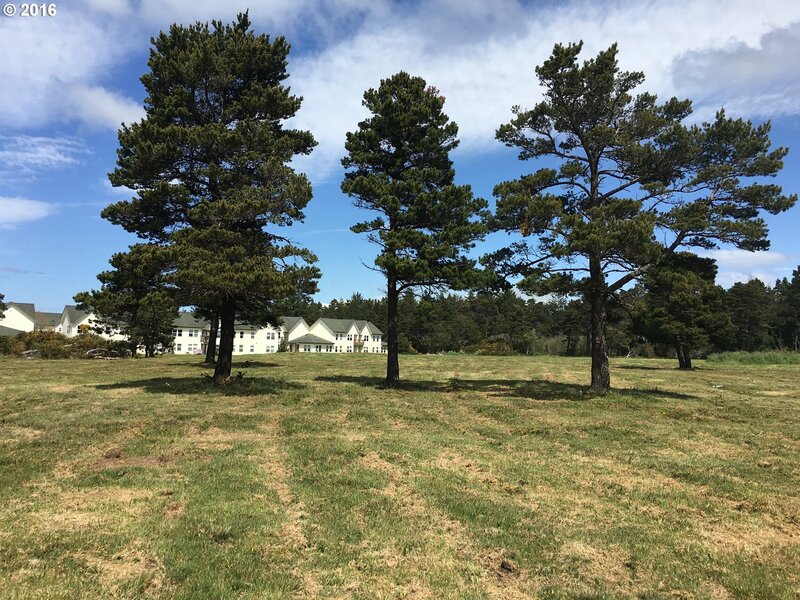 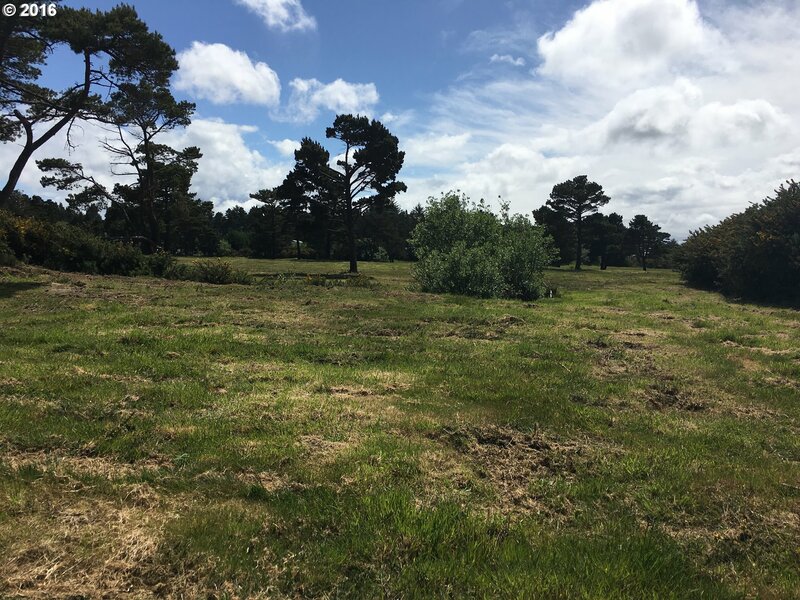 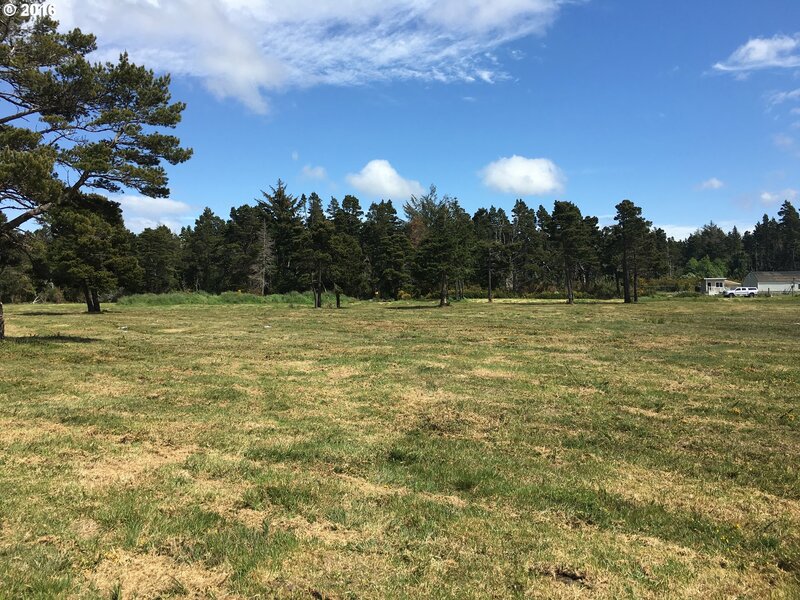 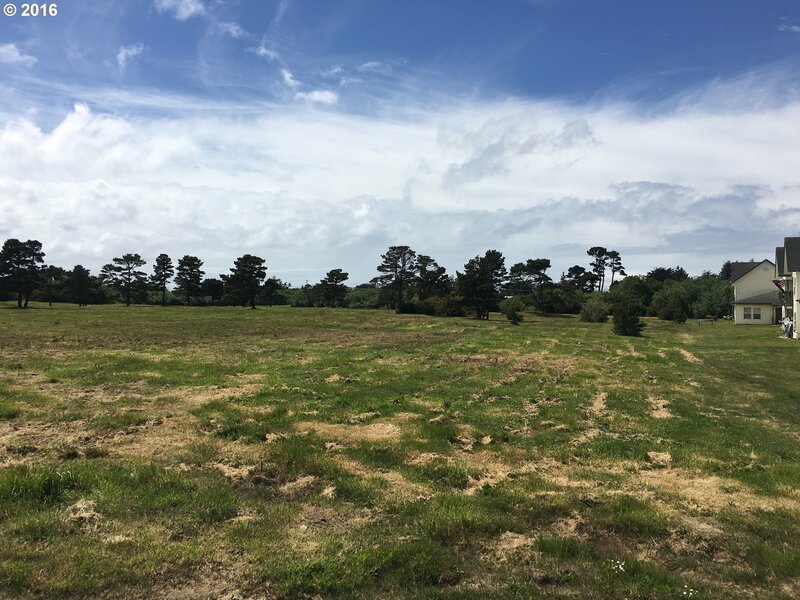 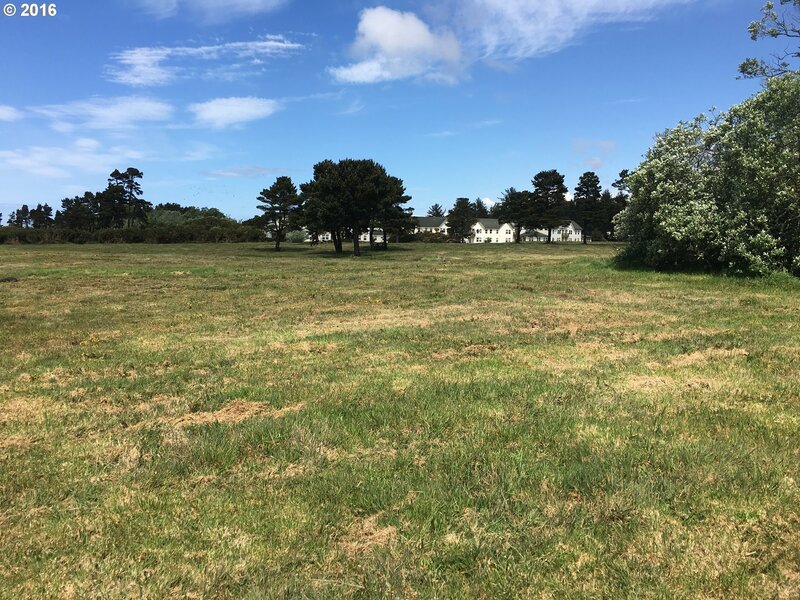 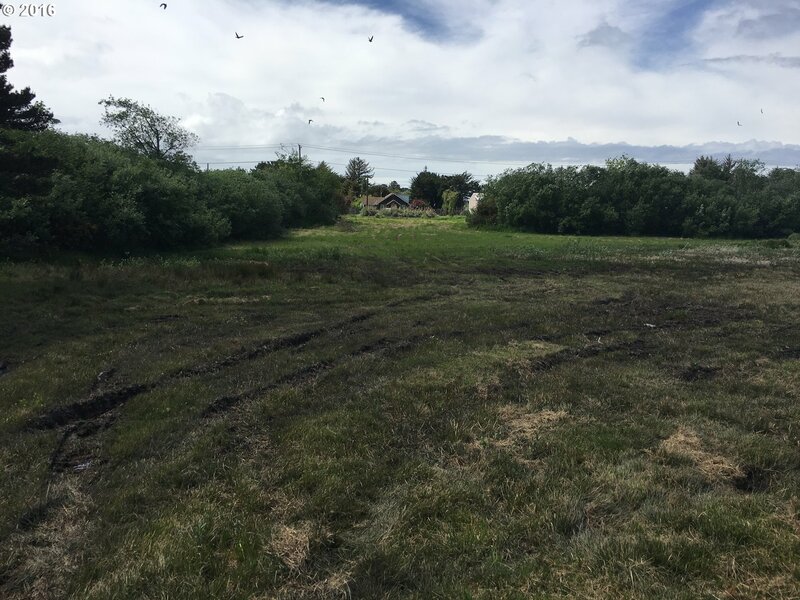 PRIME BANDON RESIDENTIAL DEVELOPMENT PROPERTY - 8 Acres annexed into the city limits of Bandon. 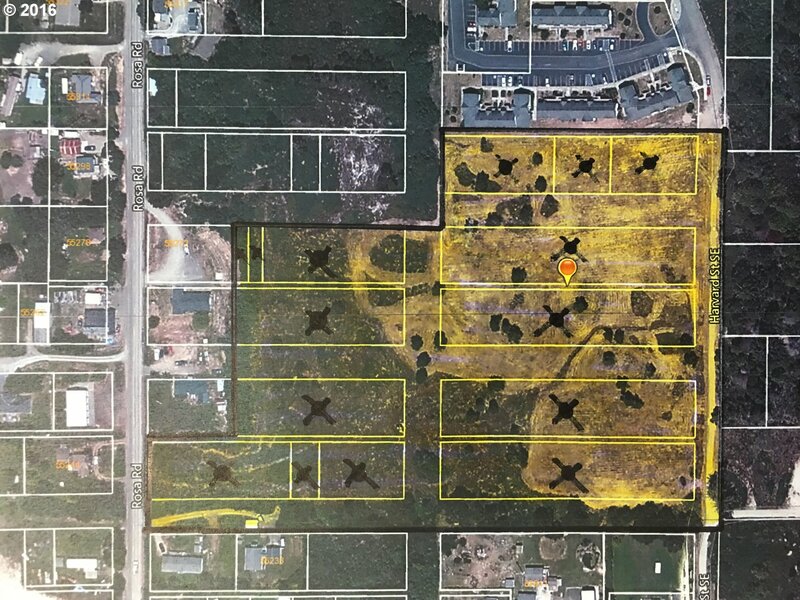 Potential of 72 homesites. 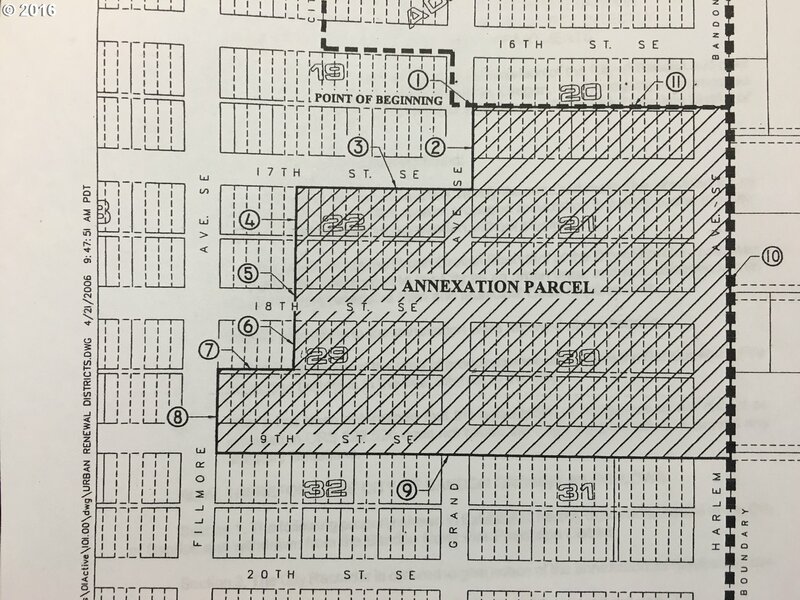 Platted Block/Lot/Alley formation featuring 144 lots sized at 25' x 100' fronting 5 platted streets. 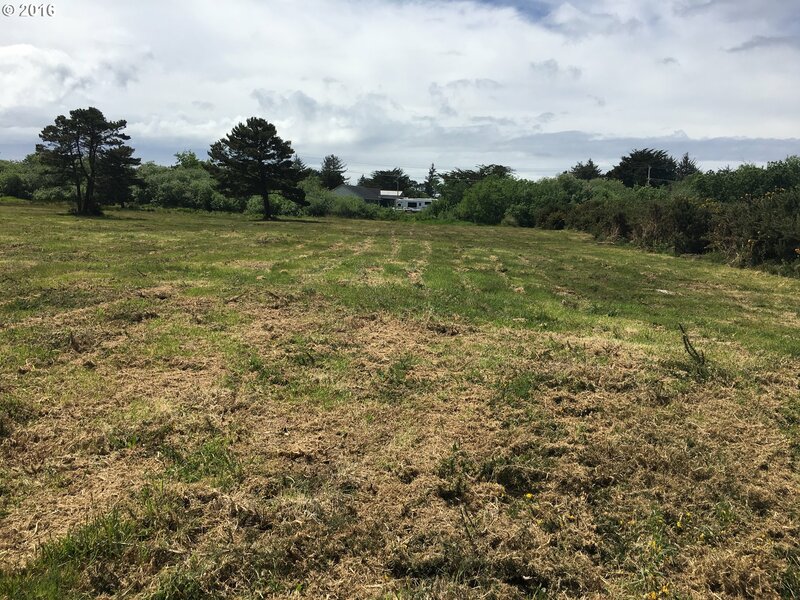 Cleared, level and all city utilities available. 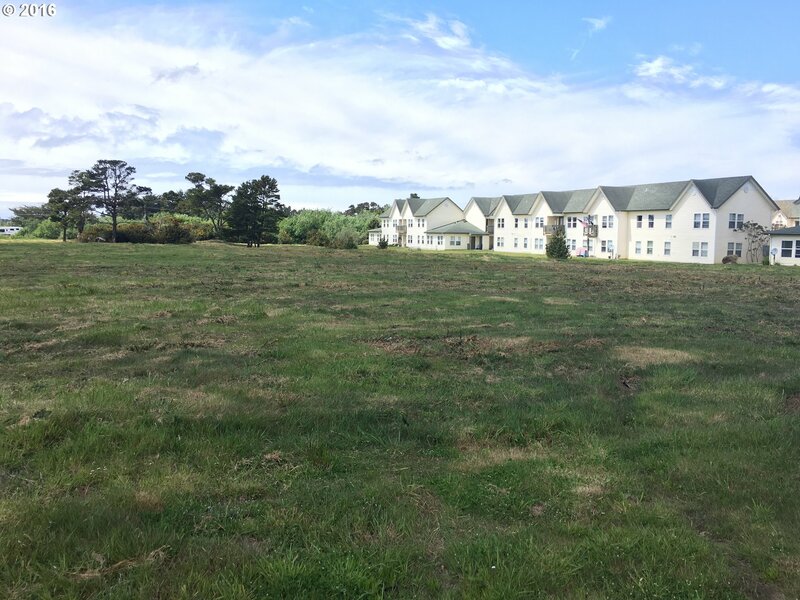 Buyer advised to consult with City of Bandon in regards to development. 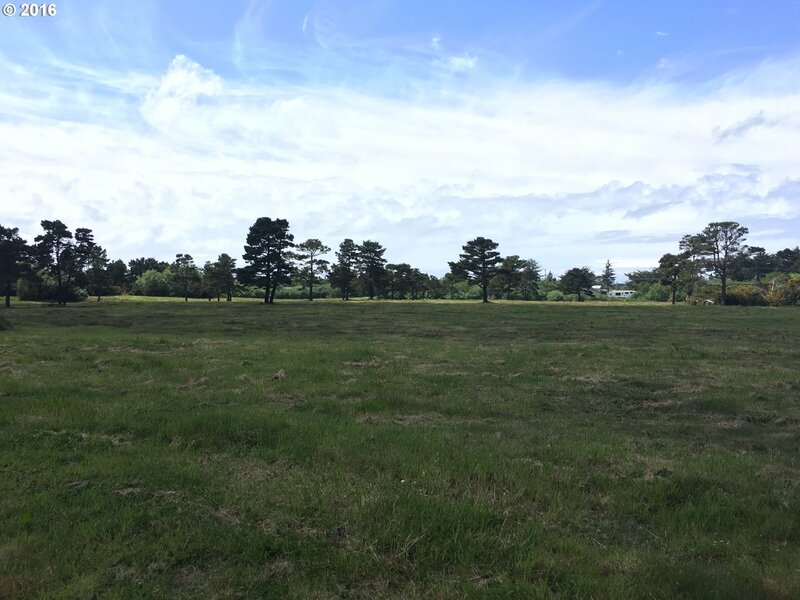 Develop or add it to your portfolio. 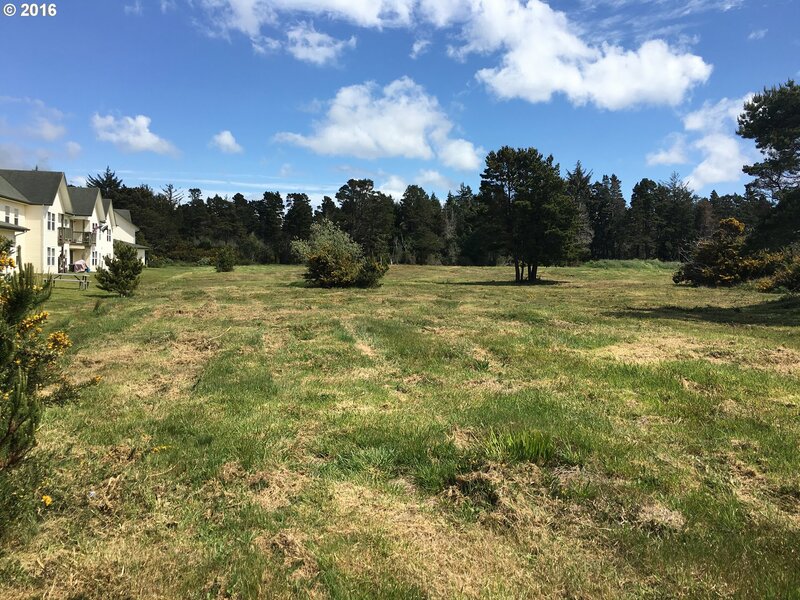 Owner will finance for qualified buyer.